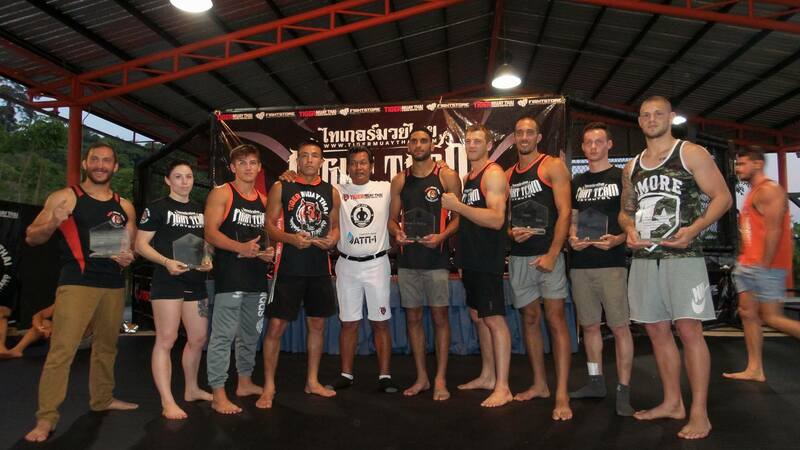 Here are the winners for the Tiger Muay Thai 2016 MMA & Muay Thai Fight Team Tryouts! It was a tough decision, but these fighters showed heart, a strong physical skill set and a mental attitude that proved they could make a good fit on our fight team. Welcome to the Tiger Muay Thai family!